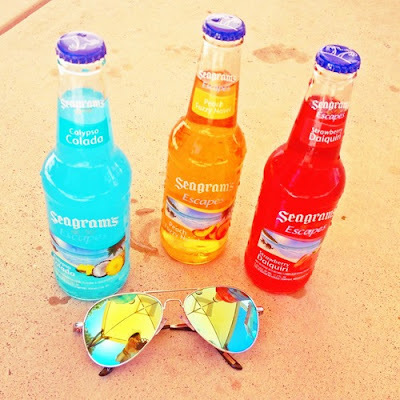 I hope everyone had an awesome Easter Sunday! 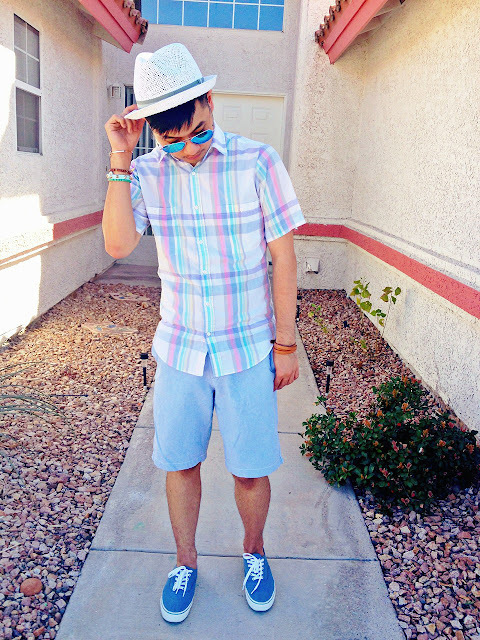 The weather was nice and sunny during our family bbq so I opted for shorts to celebrate this special occasion. 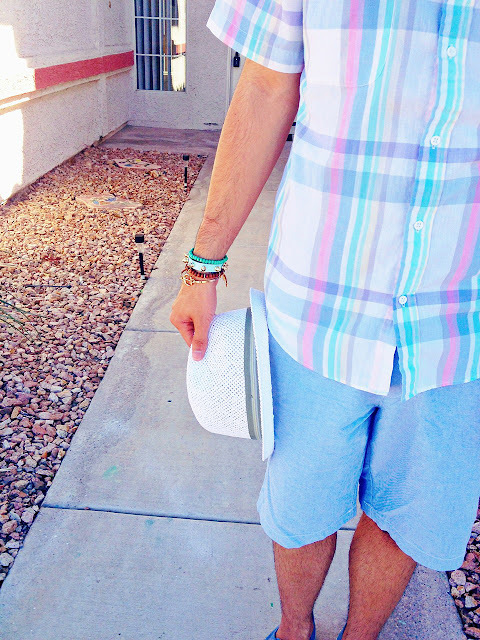 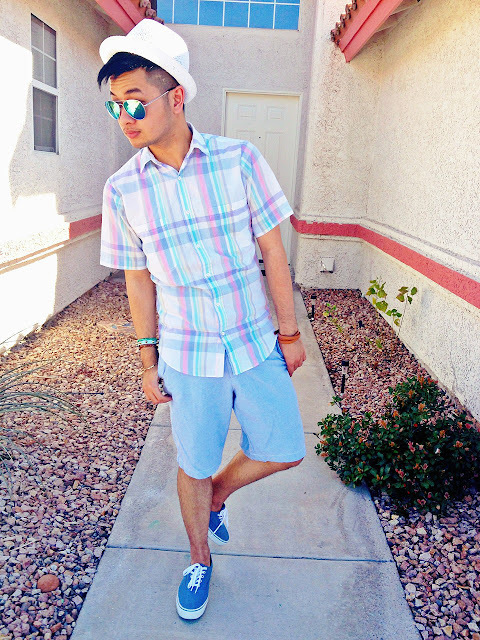 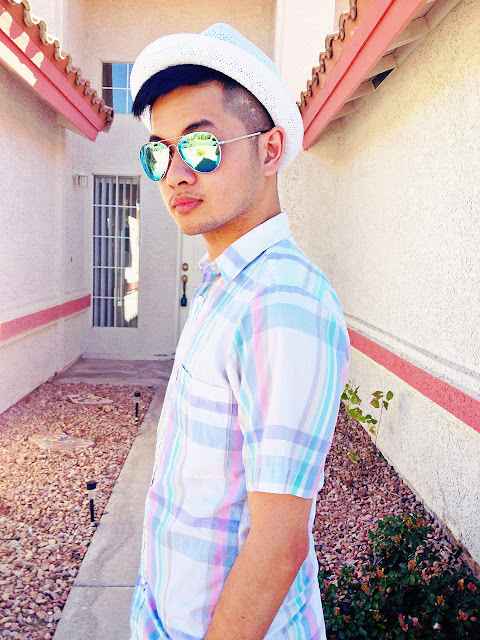 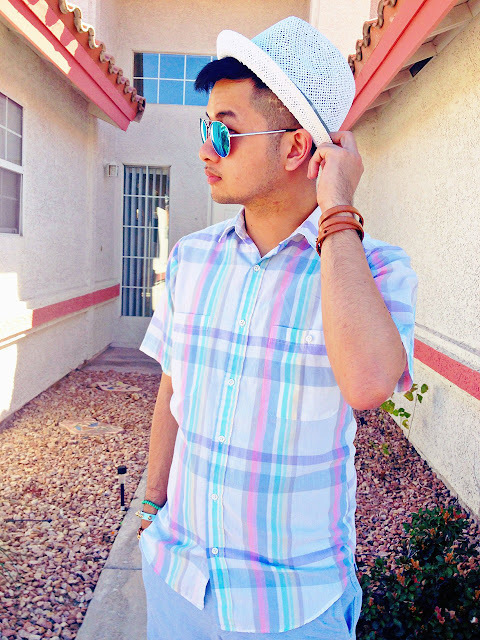 Pastels are a necessity for the spring; therefore, I pulled out this shirt I found at Goodwill a while back.